Requires the Microsoft PowerPoint® application or compatible program. Also available for delivery on CD. The presentation on CD is offered free, plus a $3.50 shipping and handling charge. 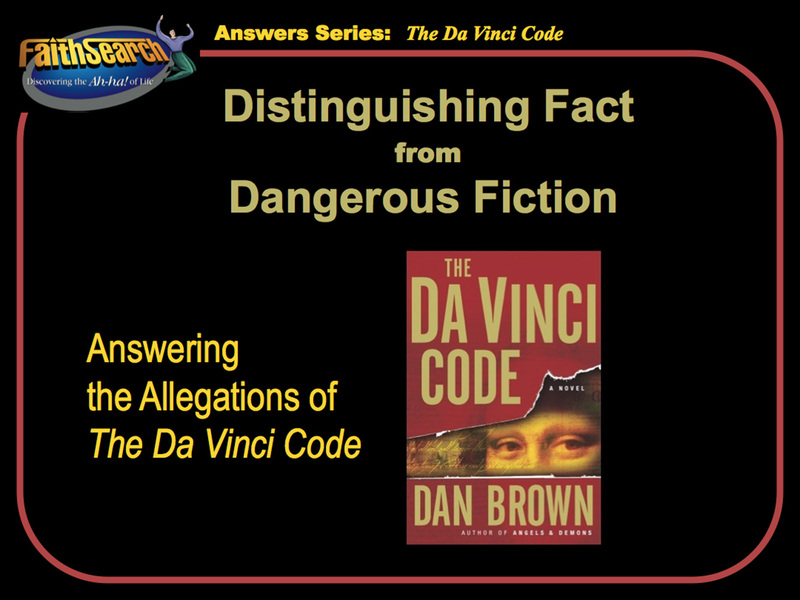 Among the many popular proposals over the years which attempt to call into doubt the reliability of the eyewitness accounts of the life of Jesus in the New Testament (the biblical Gospels of Mathew, Mark, Luke, and John) is Dan Brown’s novel The Da Vinci Code, and the movie based on this book. The truth of the matter is this: The Da Vinci Code is a work of fiction as are most of it’s claims about the Jesus of history. 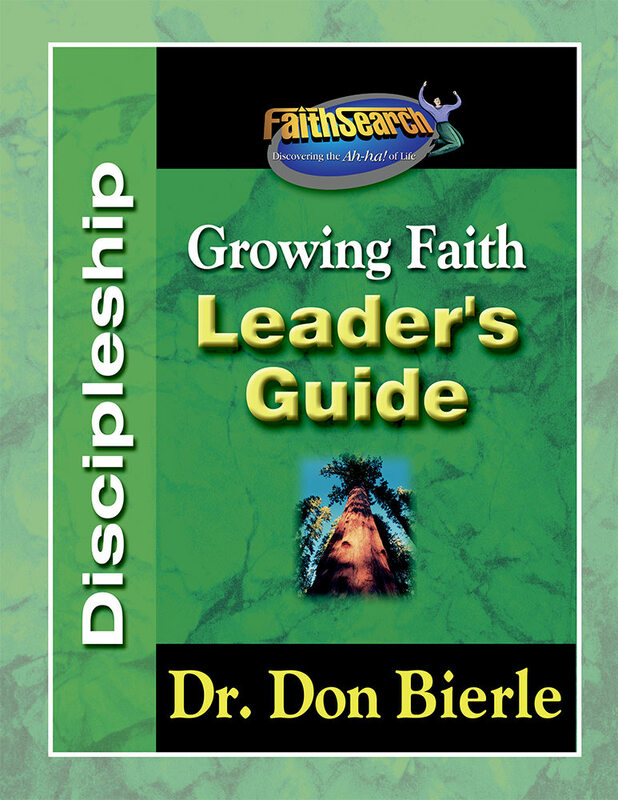 FaithSearch has made a compelling presentation by Dr. Don Bierle, available as a FREE download (add to cart and complete $0 purchase to receive the download link) to assist you in offering a response. These PowerPoint slides are self-contained, and can help to identify and refute allegations made in the book. 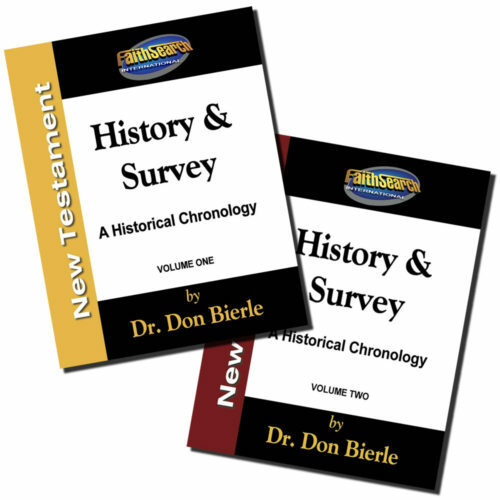 More than that, they point positively to the astounding evidence for historical biblical faith in the Jesus of history. Publications like The Da Vinci Code—and many other attacks on the foundations of the Christian faith—require that churches and their people be prepared to make a defense (give reasons) for the hope we have in Christ (1 Peter 3:15). The FaithSearch message is a powerful antidote against such attacks, encouraging the faith of believers and challenging the doubts of skeptics. View the full-length video “Jesus: Divine or Da Vinci?” on our YouTube® channel. 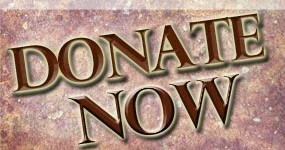 Our desire at FaithSearch is to partner with local ministries through our events and resources. FaithSearch can help you to equip, excite and energize your people in reaching your community for Christ. This PowerPoint presentation is also available for Mac. 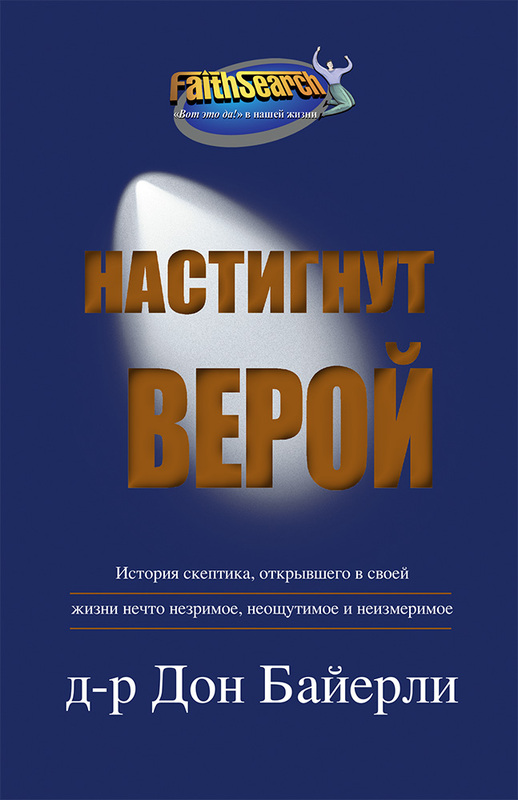 All material is copyright 2006, FaithSearch International, and are made available under the terms of the license agreement, which is included in the dowloaded file.